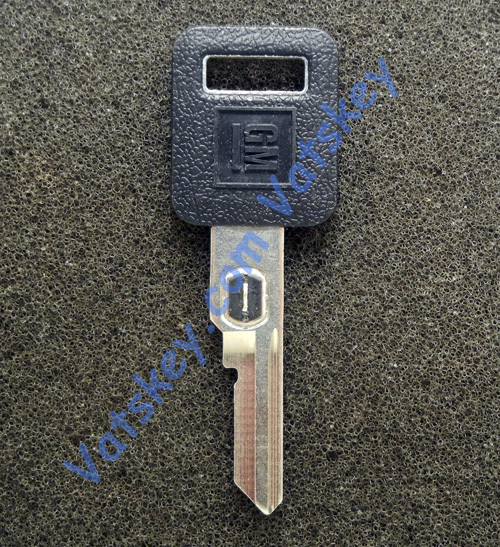 OEM & Aftermarket VATS keys and secondary keys for GM vehicles. For over a decade Vatskey.com was a website solely dedicated to helping owners of VATS equipped vehicles understand the GM VATS system and how to determine the correct VATS code for their car. In early 2018 we redigned the website and made available the different OEM and aftermarket VATS key blanks and secondary key blanks for purchase. We also made improvements to the help page and added more information to help owners make informed decisions about their VATS equipped vehicles. Our parent website is carlocksandkeys.com where we sell a large variety of car, truck and motorcycle key blanks and locks. carlocksandkeys.com has been online for over 10 years and during that time we have maintained an excellent customer service rating. Our goal at Vatskey.com is to provide excellent customer service, educate visitors about the GM VATS system, and provide the best quality key blanks for VATS equipped vehicles. If you have any questions, please contact us through email: Email Us, and we will be more than happy to help you with any questions you have. Exactly as described. Quick delivery.